Lansing Passport - Applying for a Passport in Lansing, Mi. American citizens can submit applications at the Lansing passport offices listed below if they are applying for a first-time passport, renewing a passport issued to a minor age 15 or younger or replacing a passport that was lost, stolen or significantly damaged. 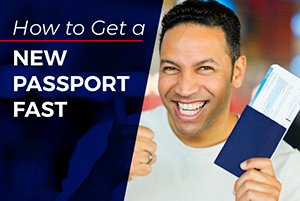 These services require the applicant to appear in person and submit evidence of U.S. citizenship and proof of identity along with a passport photo. Most passport application acceptance facilities require an appointment. Please call to verify availability. If applying at a post office facility, you may schedule an appointment online. Applying through a passport office in Lansing can take up to 8 weeks to process. 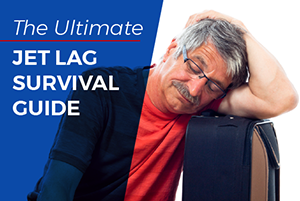 This can be reduced to 3 weeks if you request and pay for expedited service. 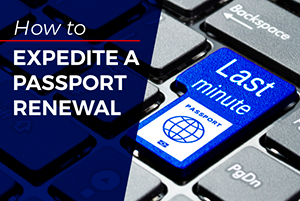 Passports can be issued in less time if you schedule an appointment at the Detroit Passport Agency. The agency only receives applications from those who can provide evidence of travel within 30 days. Those who are unable to visit the Detroit agency can get a registered expediter to submit the application so that you can get a passport in 24-48 hours. 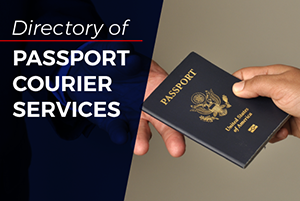 Passport offices can be found in other Michigan cities by visiting our Michigan passport application acceptance facilities page.